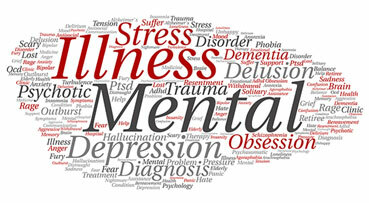 By 2020, mental illness will be the second largest health problem in Malaysia after heart disease. According to the latest National Health and Morbidity Survey, every three in 10 adults aged 16 years and above in Malaysia suffer from some form of mental health issues. Unfortunately, there is still a lack of understanding on the disease especially in terms of common mental disorders, the causes and possible consequences as well as recognising the early signs of major mental problems. There is also a strong social stigma associated with mental illness, from a cultural stand-point shaped by superstitious belief and misconception. This negative perception often leads patients with mental illness to suffer in silence, often ostracised by society with little hope of acceptance let alone recovery.